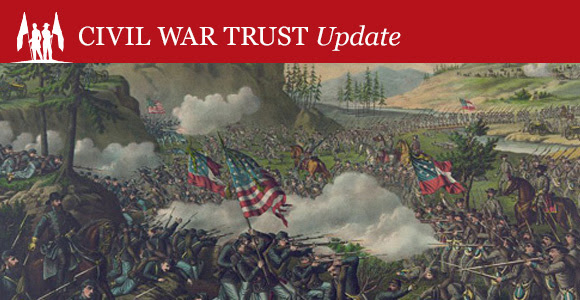 This week marks the 153rd anniversary of the Battle of Chickamauga, the second bloodiest battle of the Civil War. On September 18-20, 1863, Confederate troops under General Braxton Bragg pounced on the Union army commanded by General William S. Rosecrans. Though Rosecrans was caught off guard, the tangled north Georgia thickets made a coordinated offensive difficult if not impossible to manage. The Yankees gave ground but managed to fend off Bragg’s vicious assaults, but not before confusion in the Union high command created a gap in the Union line. General James Longstreet’s corps just arrived from Lee’s army in Virginia exploited this gap for a disastrous effect. Only a last stand by General George Thomas’ Federals saved the Union army from even greater destruction. The Battle of Gettysburg alone produced more casualties than the fighting that took place this week 153 years ago. When the dust settled, more than 34,000 Americans had become casualties. Rosecrans’ army was in full retreat to Chattanooga, where Bragg’s exultant men later followed and besieged them. 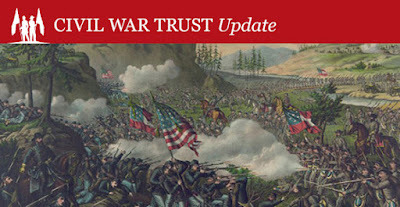 As you remember this important day in American history check out our Battle of Chickamauga page for even more great content.